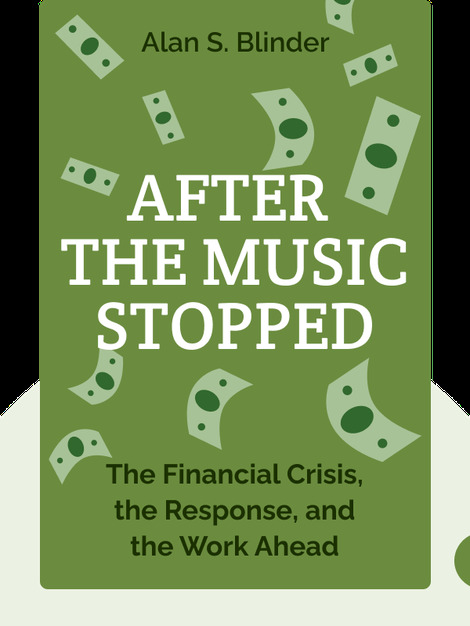 After The Music Stopped explains and analyzes the causes of the last decade’s great financial crisis. It details the mechanics of the underlying problems as well as the sequence of events as panic began to set in. Finally, it also explains how the US government managed to halt the chaos and rescue the economy. 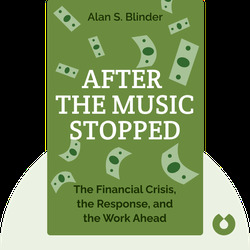 Alan S. Blinder is an American economist and professor at Princeton University who has published dozens of works on economics and economic policy. He has served at the US Federal Reserve and was one of President Bill Clinton’s economic advisers.